Today I'm giving away one copy of Malicifer: a tale of a heroic young woman with a cursed sword. It has sailor zombies, a kracken, a wizard army, and unrequited love. This title is available at Gypsy Shadow Publishing. Just leave a comment below to be entered! I don't have an ebook reader but I can always read it on my computer. 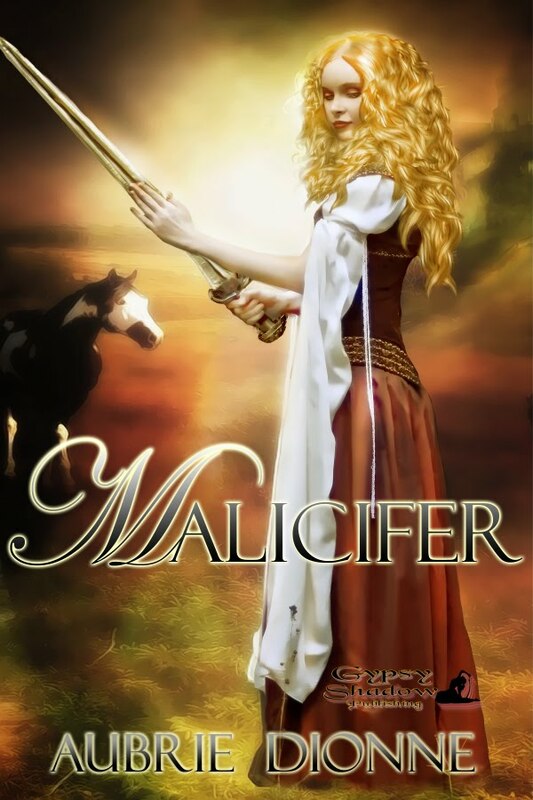 I like the cover of Malicifer. Nice job. 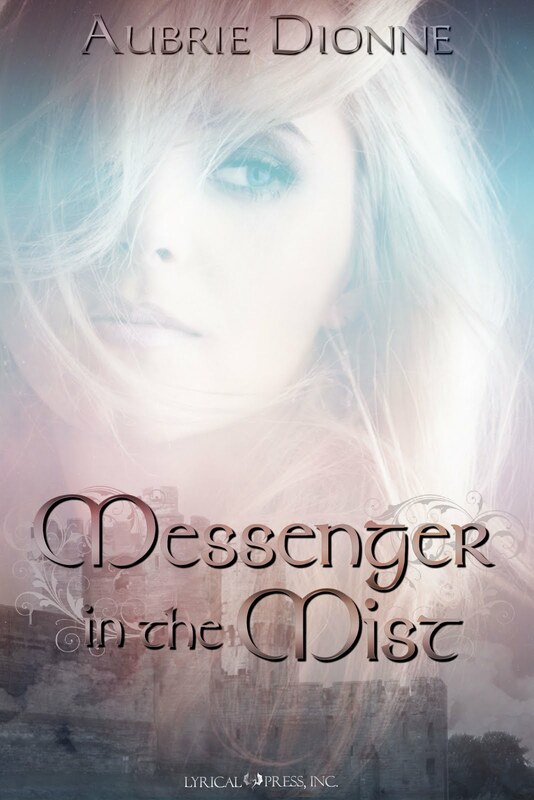 Messenger in the Mist looks like a ghost story. I'll go check out the blurbs.